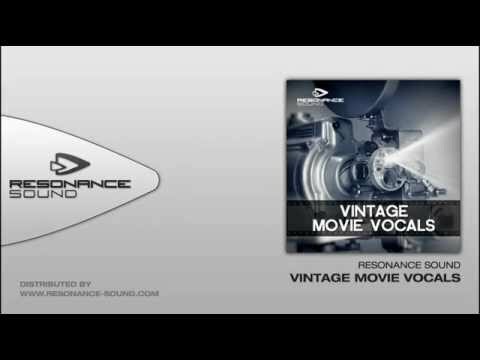 Welcome to the Resonance Sound Vintage Movie Vocals Bundle – over 2000 vintage vocals and sfx samples in pristine quality and perfect stereo & suitable for all EDM related music genres – for a tasty price of 29% discount compared to the single packages! Tags: Ambient, Cinematic, Deep House, Dubstep, EDM, Electro House, Hard Dance, House, Minimal, Progressive House, Tech House, Techno, Trance, Vocals. 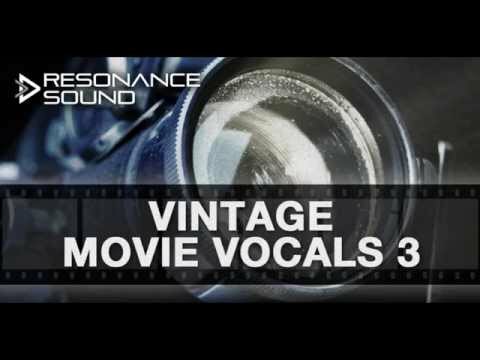 Vintage Movie Vocals is a nice pack of phrases and catchy sounds to add extra edginess and a twist to any electronic music production. An arsenal is essential to enrich your Dubstep productions, Trap, Electro, Progressive, House and Trance with exciting dialogues and vocals particular, all divided into folders to facilitate your research. All samples were carefully elaborated in studies of Resonance Sound, cut, edited and cleaned to be used in any musical context. But the samples themselves were cleaned up in Resonance Sound’s high-end studio, edited and mastered to give you that production-ready sound. What I like about this pack is the variety of vocal phrases it offers – it’s really great for spicing up breaks and drops in a song. 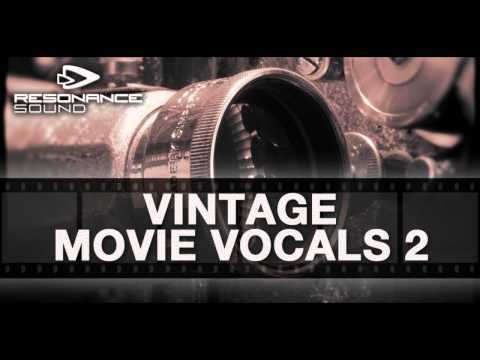 If your arrangement is lacking something in the vocal phrases department, Vintage Movie Vocals definitely has the samples that can take your track to the next level. All of that plus a perfect 5 star rating from the customers who have already grabbed it and a couple of big thumbs up from OhmLab! All samples fall under a Creative Commons license and you can easily make them work in any kind of modern music production, from Dubstep and Dn’B to ambient electronica and techno.